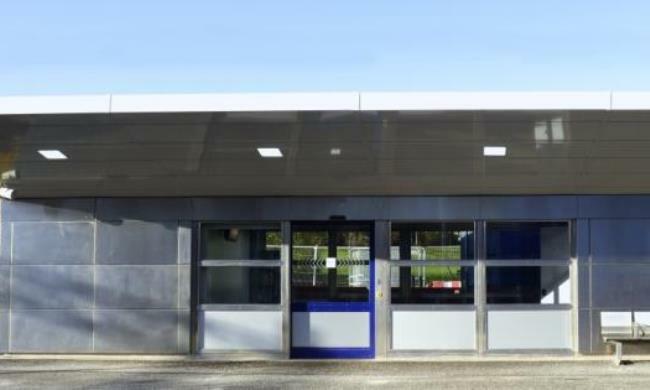 Central to Macemain's design philosophy is 90% prefabrication offsite enabling installation within a single possession and commissioning on site within 5 days. 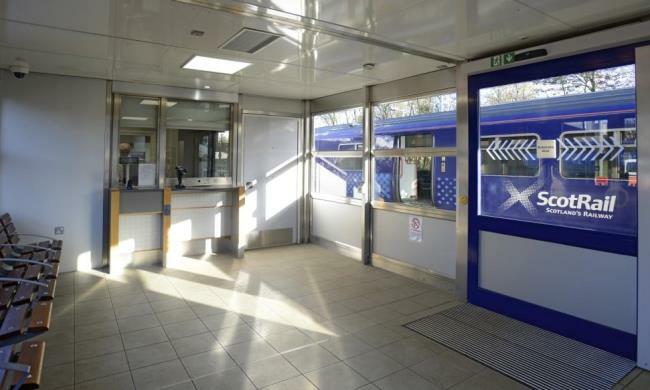 The building comprises five modules, prebuilt and assembled, to include comfort heated public waiting areas, staff ticket office, public and staff toilets, a staff mess area with kitchenette, store rooms and an 8,000 by 3,000mm roof with integrated platform canopy. 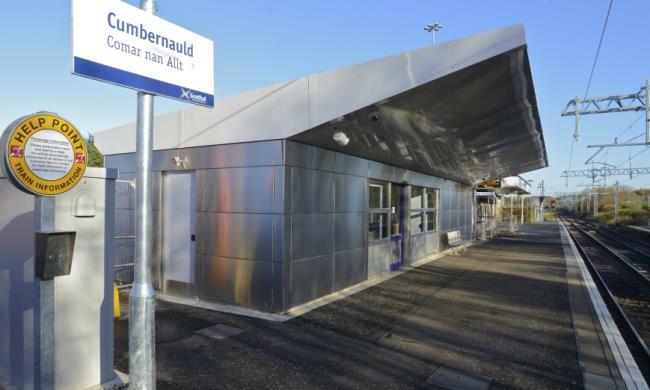 Please view the video of the installation of this landmark station building for Cumbernauld. 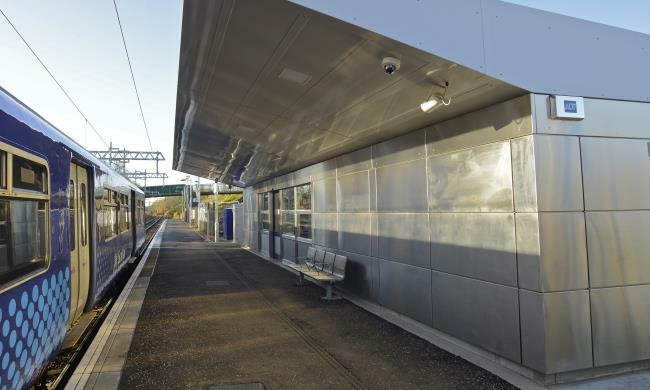 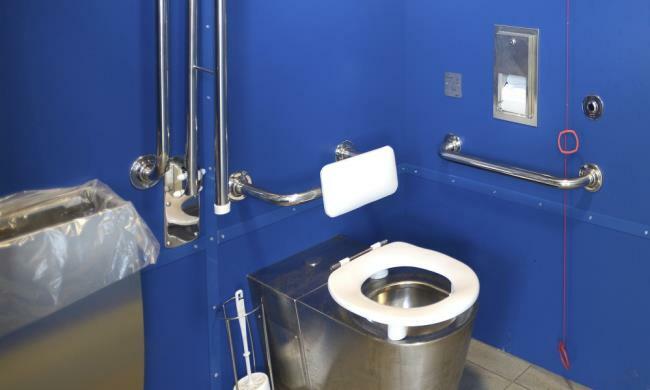 Further detailed information on this project is in Macemain's Railtex Newsletter 2015. 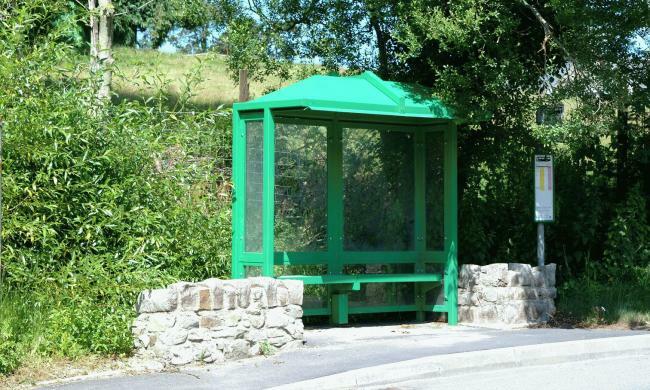 The manufacture and installation of Chiltern Bus Shelters on the Isle of Anglesey as instructed over the last four years. 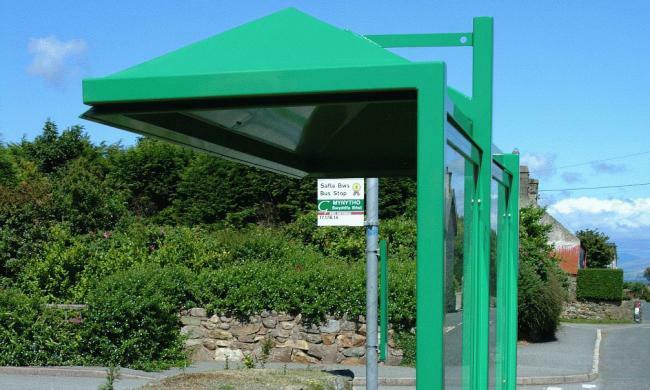 Macemain have undertaken all associated groundworks including the lifting and cutting of block paviors.